Best Friend Fence now offers the basic necessities for your best friend! From dog pens and beds, to collars and leashes- we’ve got you covered. We have picked out the most common and popular products to make shopping for these accessories fun and easy! 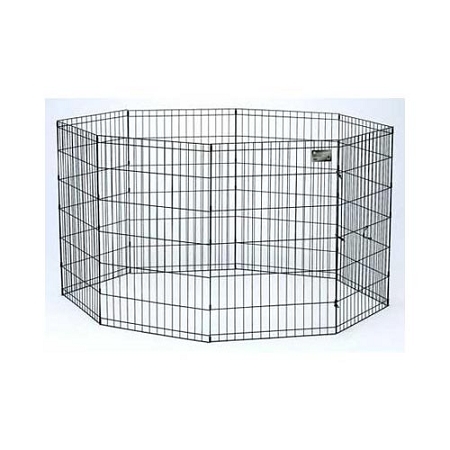 Temporarily contain your pet with these quick & easy to use dog pens. For indoor or outdoor use. Training your pet can be tricky! We offer some simple training tools to make sure you’re prepared. 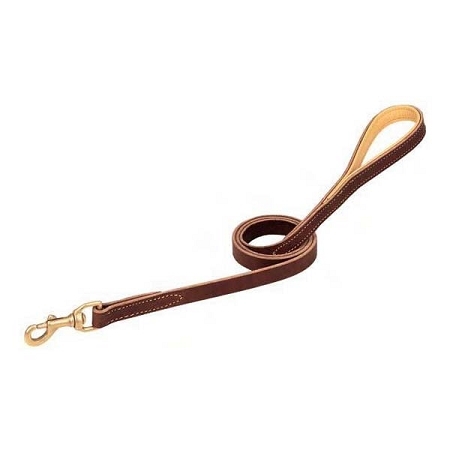 Every dog owner needs a classic leather leash! Strong and reliable. Choose from 4’ or 6’ long. 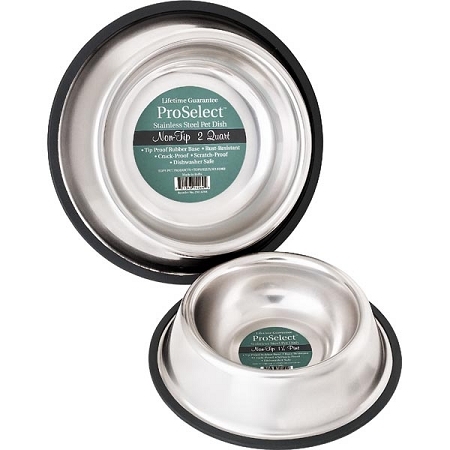 Choose stainless steel dog bowls for easy cleaning or Auto-feeders for the busy pet owner! Multiple sizes available. 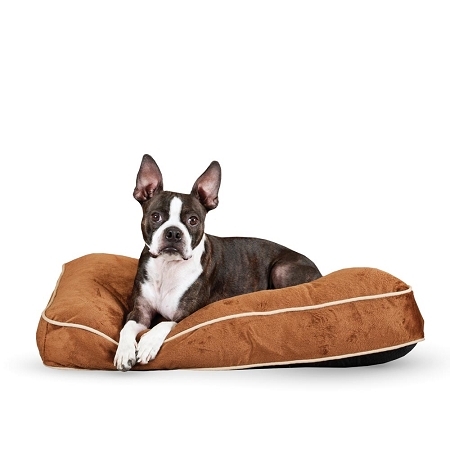 Give your pup a comfy place to rest with these plush & cozy dog beds. Classic brown and gray colors. 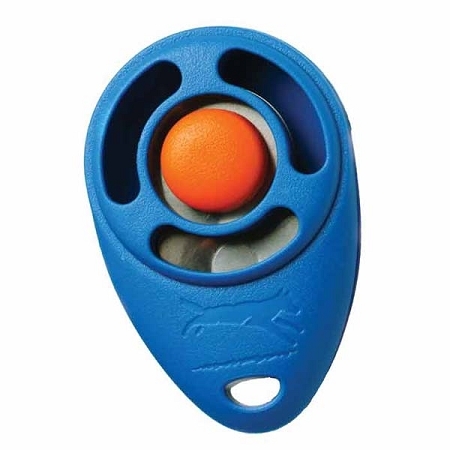 Pronged Training Collar: Who’s walking who? Stop pulling and tugging, and make walking your pet more enjoyable. Recommended for pets with lots of energy that are in need of leash training. Available in multiple sizes. LED Light Up Collar: Keep track of your pup, even in the dark! Three color variations: Black nylon with green LED lights, Blue nylon with white LED lights, and Red nylon with white LED lights. Available in Small, Medium, and Large. Training Tray & Puppy Pads: New puppy? This training tray will make accidents much easier to clean up and help house train your new best friend. 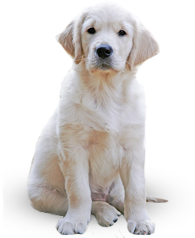 Puppy pads available in 30 and 50 count packages. Training tray available in pink, green or brown.